See the full cover of The Accidental Samurai | Hello, and welcome to my fiction site! The full cover for The Accidental Samurai! 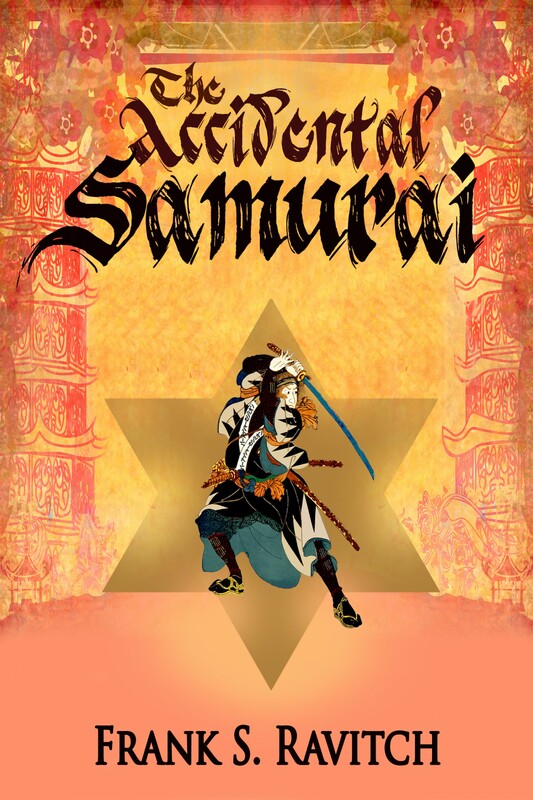 < Previous THE ACCIDENTAL SAMURAI is available now at Amazon, Barnes and Noble, Apple iBooks, Smashwords, Kobo, Scribd, Oyster and all other major e-book outlets!